After the “I’m on a Boat” smash hit, I think it’s only a matter of time before Andy Samberg and The Lonely Island treat us to a “Food in a Box” single, given the number of subscription food services springing up lately. That’s not a knock against our foodie startups. On the contrary, you know a movement has ripened into the collective imagination when it’s big enough to deserve parody. 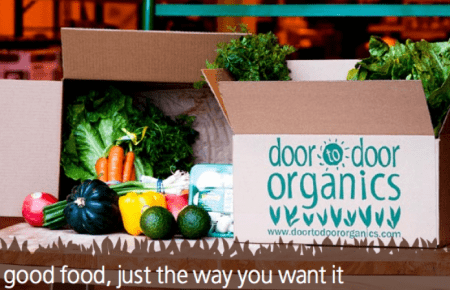 Door to Door Organics delivers just what the company name might lead you to suspect: a box of organic produce and groceries from sourced farms brought to your house. So simple, it sounds old-fashioned. However, forward thinking and growing impressively, Door to Door Organics warrants merit for all that it does right. Unlike many subscription services that curate specialty packages, Door to Door Organics sticks to the basics. Shoppers order a customized, organic produce box. Each mix of fruits and vegetables depends on individual preference. There’s also the option to add natural cheeses, meats, breads, pantry staples, farm-fresh eggs. Produce is certified organic, and all items are sourced as locally as possible. 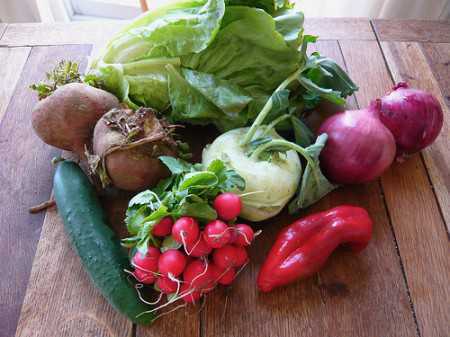 There are a few noteworthy benefits of this online platform over traditional community supported agriculture programs. Customers can choose what they want included in their produce box, so they’re spared the trouble of trying to work with weekly ingredients that they don’t care to eat. Door to Door Organics partners with a variety of farmers, which ensures a diverse selection of foodstuffs. The website includes forums with recipe suggestions and meal planning. Especially appealing about this company, buyers can size shipments to fit dietary needs and choose weekly or biweekly delivery. The flexibility (one hopes the farmers will agree) makes it easy to fold the online ordering into the normal grocery shopping routine. Whether catering to the needs office teams, specialty cravings, or the hunger for any type of world cuisine, a lot of startup chefs have been tempted recently to enter the e-grocery kitchen. Not to mention, retail behemoths like Whole Foods and Trader Joe’s have also pushed delivery services in efforts to keep pace with consumer demand for quick, healthy, environment-friendly edibles. Door To Door Organics hopes its focus on tailoring services to client need’s will set its offering apart. An investment of $2 million by Greenmont Capital suggests the company has put together a winning recipe. David Gersenson founded Door to Door Organics in 1997. For 13 years he worked to deliver organic produce to customers’ doorsteps without breaking the bank. The company has expanded from its Colorado home and now also operates in Illinois, Michigan, Missouri, and Pennsylvania. The rapid growth the last few years and the transition into an e-grocer required additional help. Chad Arnold has since stepped in as active President and CEO. Arnold earned his MBA from the University of Colorado, Boulder, Leeds School of Business. 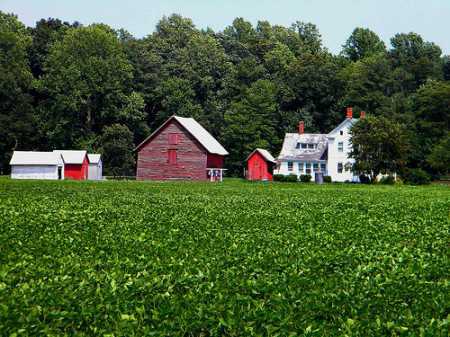 Gersenson and his family bought a 40 acre farm in Traverse City, Michigan, where they look to begin a new sustainable farming venture.